The Iron Thone of Westeros sits in the throne room of King's Landing, the capital of the Seven Kingdoms. With the eighth and final season of HBO's Game of Thrones, based on George R.R. 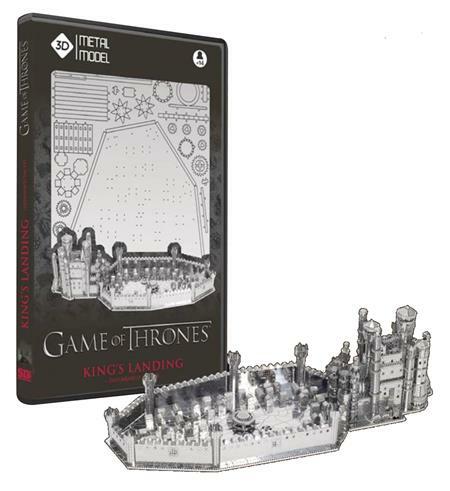 Martin's best-selling fantasy novels, about to air, you can claim King's Landing for your own with this amazingly detailed replica of the Royal Castle of the Seven Kingdoms!